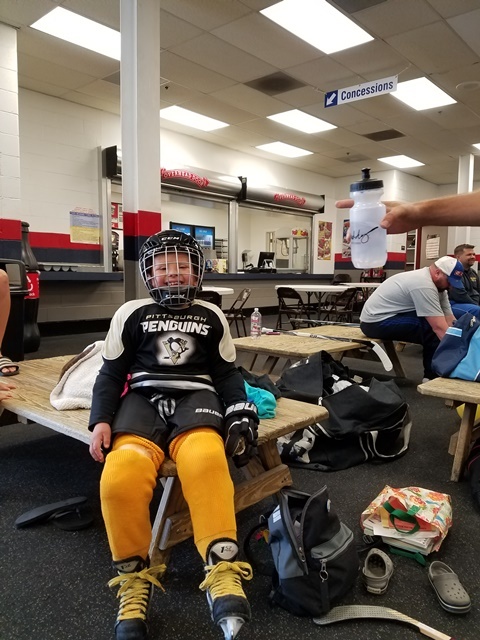 Ryan Krempa Hockey League **UPDATED** | F.R.I.E.N.D.S. F.R.I.E.N.D.S. is proudly announcing a recently new program for all of our member families and families with any special needs. 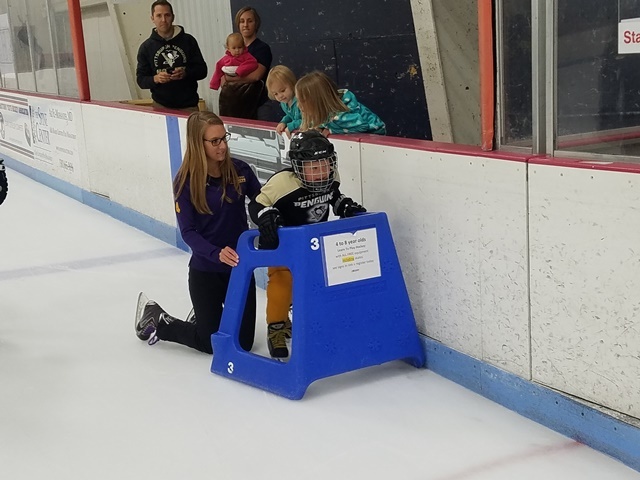 We are starting the “Ryan Krempa Hockey League” here in Central Maryland and will serve all counties from Carroll to Garrett in Maryland, the eastern panhandle of West Virginia and Franklin and Adams counties in Pennsylvania. The plans are to use the Hagerstown ice rink and possibly grow beyond that based on interest. 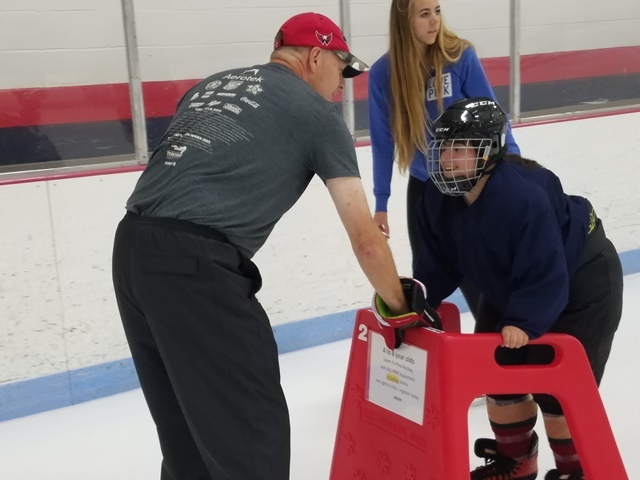 Our coach and manager for this program will be Scott Krempa. 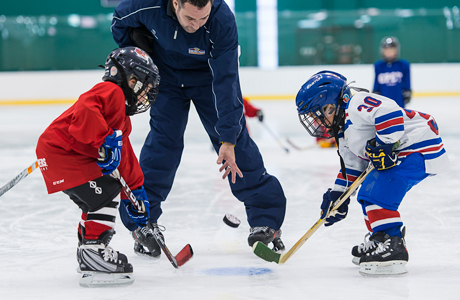 Our first step is a 6-week training camp that will open to all ages. The inaugural camp fee per student will be $40.00 and F.R.I.E.N.D.S. 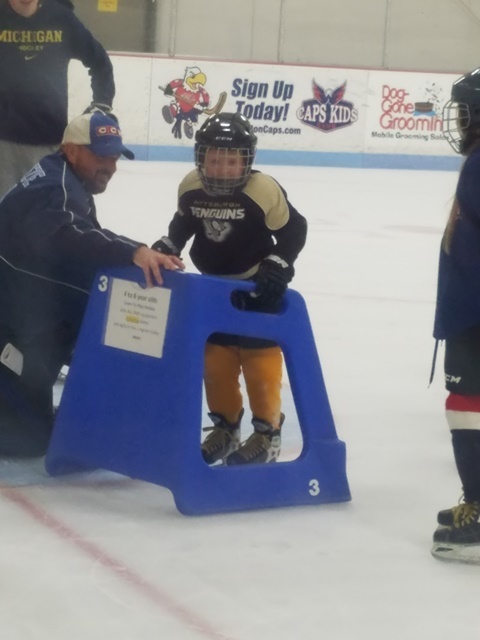 will provide the helmet and protective gear as well as the skate rental fee for each session. We have initial openings for 15 students and will be filled on a first come basis. We truly hope that this will become a sport that will evolve into competitive games with local leagues in the Baltimore and Washington areas, so the more students, the better the chance of that happening.